There are various options currently available for parents of working families to avail of assistance with childcare and to make regular savings. The government has been promoting a change in their childcare options for quite some time and on 21 April 2017 they finally launched Tax-Free Childcare. This scheme is an alternative to other childcare options such as Childcare Vouchers, tax credits and Universal Credit. 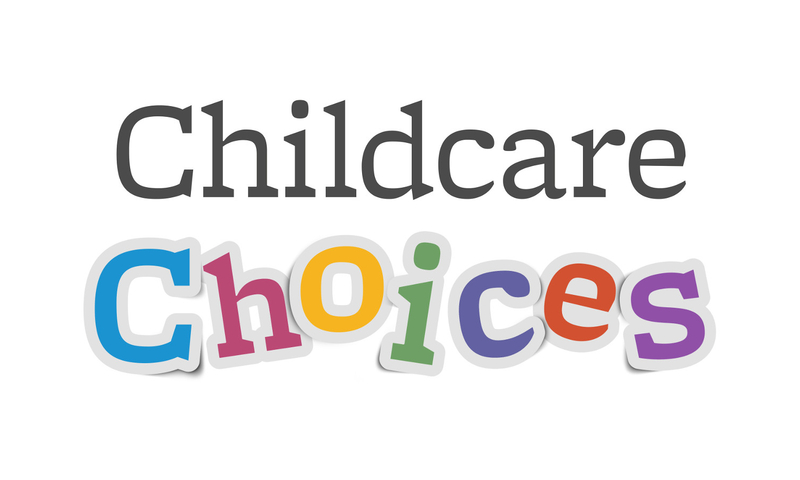 Below we will highlight the two main options of Tax-Free Childcare and Childcare Vouchers. It is also possible to avail of Tax Credits throughout the UK and Universal Credit (England, Scotland and Wales). If you are at school or sixth form college, it is also possible to receive support while you study through Care to Learn. For children aged 0 to 11 (16 if registered disabled). For working families including the self employed. For every £8 you put into your childcare account, the government will pay an extra £2 up to £2,000 per child. You can apply now if your child will be under 4 or is registered disabled on 31 August 2017. The scheme is expected to be available to all families by the end of 2017. There are various criteria when applying for this scheme, one of the main ones being that in two parent households, both parents should ordinarily be working as either an employee or self employed and earning at least £120 per week on average and not more than £100,000 per year. Tax-Free Childcare can be used alongside funded pre-school education however it cannot be used at the same time as receiving childcare vouchers, Universal Credit or tax credits. Before switching to Tax-Free Childcare it is important to consider all of your options and also to ensure that your childcare provider is registered to receive payments from HMRC. You can apply online here https://childcare-support.tax.service.gov.uk/. For children aged 0 to 15 (16 if registered disabled). For working families (i.e. employed parents). Tax and National Insurance savings of up to £933 per parent available each year. If you are not already in the scheme you can join up to April 2018. The childcare vouchers scheme is also known as a ‘salary sacrifice’ scheme and is only available if your employer offers childcare vouchers or arranges your childcare. You pay for vouchers from your salary before tax and National Insurance are deducted. The amount of childcare vouchers you can get each month depends on how much you earn and what rate of tax you pay. If you are a 20% taxpayer you can receive up to £243 of vouchers per month which would save you up to £933 per year. If you are a 40% taxpayer you can receive up to £124 of vouchers per month with a saving of up to £625 per year. You are also able to combine childcare vouchers with tax credits if eligible for tax credits. As with the Tax-Free Childcare scheme, it is important to ensure that your childcare provider is registered to receive childcare vouchers as payment before registering with your employer. Please note that this post is for information purposes only. To ensure you avail of the best childcare option for you, please consult a childcare specialist (such as Employers For Childcare in Northern Ireland) or use the calculators available on the government website. It is important not to make any changes before you are certain of the best option for you as once you leave the childcare voucher scheme you cannot re-enter it with the same employer. Your information provides the best solution for the the elimination of child care tax with the outstanding tips and tricks declared in the great passage of information due to the changes in the policy of a government schemes ,if you are decided to eliminate the government charges on the care of child’s in a country permanently ,Then you must follow all the fantastic steps are mentioned in this great article especially ” eligibility of receiving a Childcare Vouchers ” and also write an application to the government with the attachment of original documents of childcare tax ,Which help you to approved your childcare tax claim successfully in a very short interval of time without any restriction of government.